Eventide continues to seek opportunities to expand our mission, serving our customers in a wider variety of settings. We’re pleased to announce that home care & hospice services are now available in our area – with the quality you expect from Eventide. It’s the right care, right at home. Ethos Home Care & Hospice was formed in February of 2014 by Bethany Retirement Living (Fargo, ND), Eventide Senior Living Communities (Moorhead, MN) and Knute Nelson (Alexandria, MN). Ethos Home Care & Hospice is a 501c3 nonprofit organization that provides home health services to the Red River Valley region. Each partner organization, on its own, is widely recognized for providing innovative services to aging adults throughout a continuum of care. Providing exceptional care in your home. Homemaking, light housekeeping, meal preparation, and laundry. 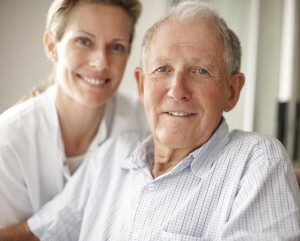 For more information about Ethos Home Care & Hospice please visit www.ethoshomecare.org.